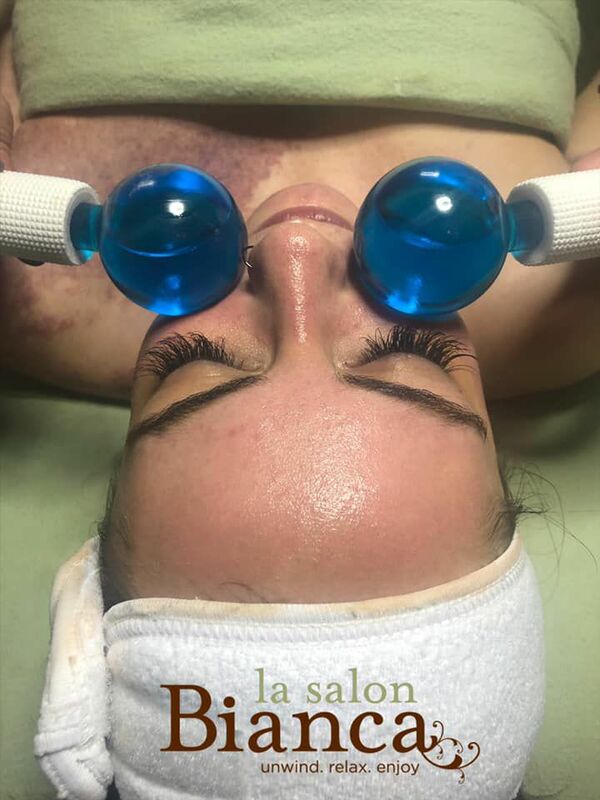 After any exfoliating treatment, nothing feels better then some COLD GLOBES! These glass spheres are chilled and used to reduce inflammation and redness as well as stimulate the facial muscles. Ask about incorporating some of our cryofacial products into your next skincare appointment.